Why should you get an "appraisal" when you're not actually dealing with the process of trying to get a loan? After all, all you need is some data on local homes. We are aware of the involvement of purchasing a home and understand what you're going through. Our company can help you to make an informed getting decision with easy to read documents specifically for homebuyers. We understand the complexities of buying a home and know what you are going through. Prompt answer to your concerns: We will give you personalized information for your particular appraisal need. Just call us at 201-675-9122 or e-mail us at mary_ann@mmaio.com about your situation and we will make suggestions. 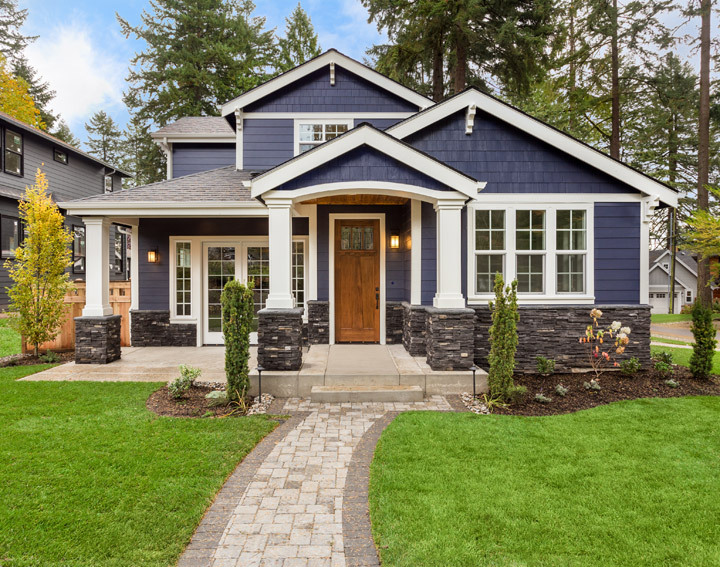 Gold Coast Appraisal Group LLC guarantees punctual turnaround time: You'll get a response in less than a day (often in just a few hours) and you'll have results in under seven days. Gold Coast Appraisal Group LLC's consulting and reports formatted to suit YOUR needs: One size doesn't fit all when it comes to consulting and appraisal. There are many different types of reports and delivery methods that Gold Coast Appraisal Group LLC offers. Our company's staff will give you a fast response to any follow-up inquiries: You can feel safe in the knowledge that all Gold Coast Appraisal Group LLC's appraisals meet or exceed NJ's guidelines and the Uniform Standards of Professional Practice that establishes appraisal standards on a federal level. Like with any purchase, if there are any concerns at all about your appraisal - before or after you've ordered it - be sure to contact us at 201-675-9122!